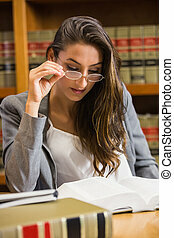 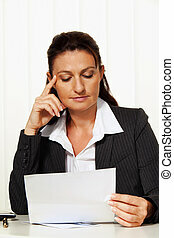 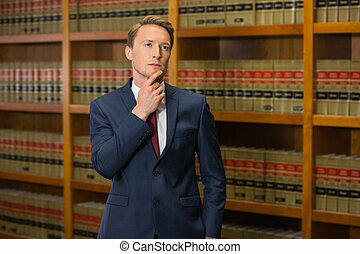 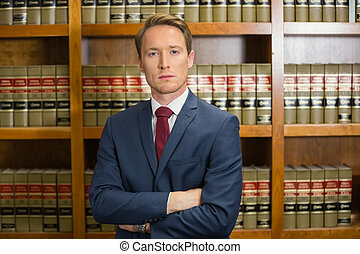 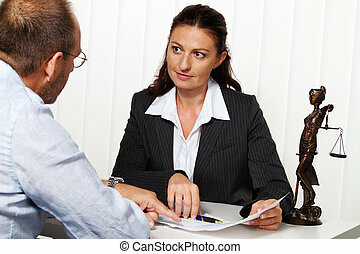 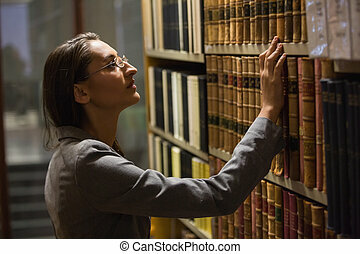 young lawyer in the office. 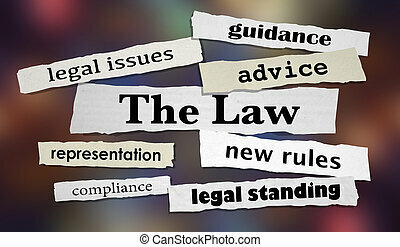 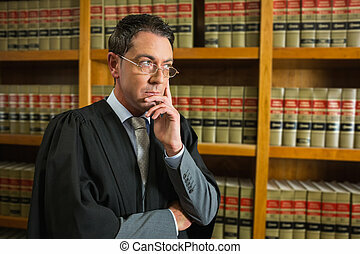 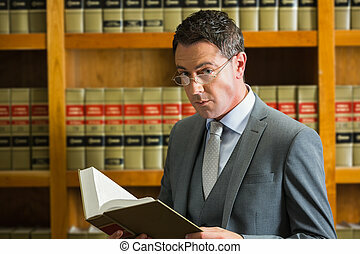 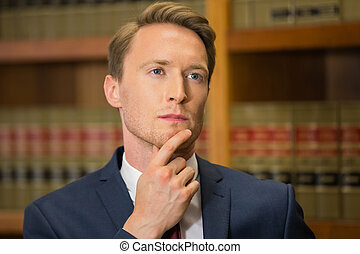 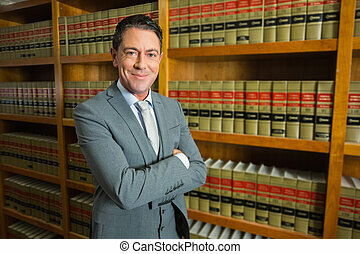 attorney for the law. 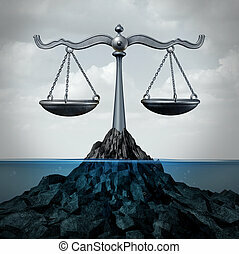 Maritime and admirality law and ocean legal services as a scale of justice concept or fishing regulations symbol as a 3D illustration. 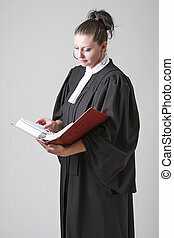 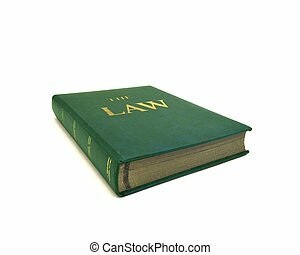 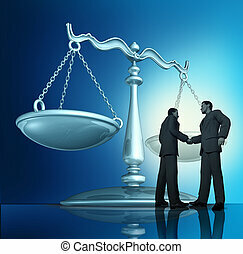 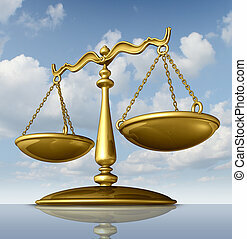 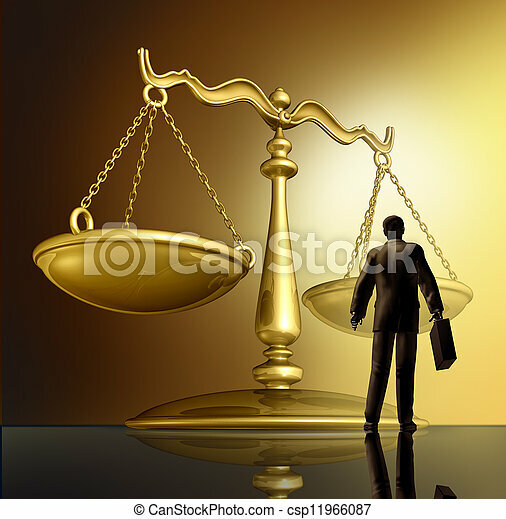 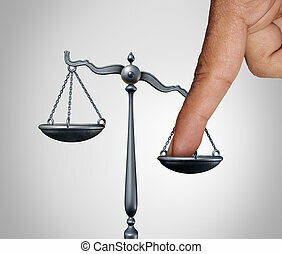 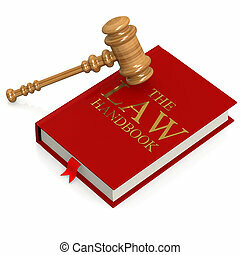 Tip the scales of justice concept as a the finger of a person illegaly influencing the legal system for an unfair advantage with 3D illustration elements. 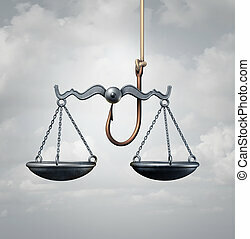 Justice scale of law made of chrome metal on a sky background as a symbol of the legal system in government and society in enforcing rights and regulations. 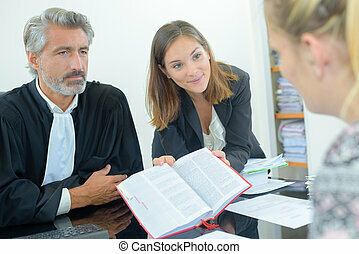 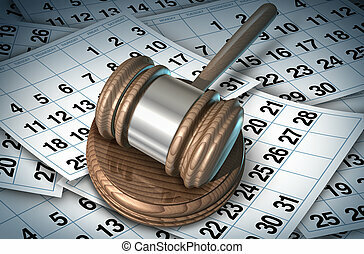 Delayed justice in the court system represented by a judge mallet on a bed of calendar pages showing how slow the law can be while waiting for procedures or sentence. 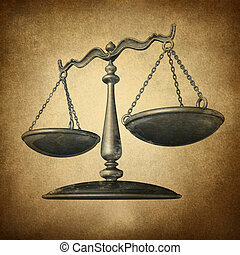 Justice scale with grunge texture as a symbol of law on a vintage parchment texture as a concept for the old legal system in government and society and enforcing historic rights and regulations. 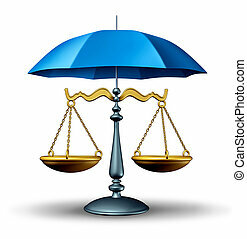 Legal security concept with a justice scale of law protected by a blue umbrella as a security symbol of the judicial system in government and society in protecting rights and regulations. 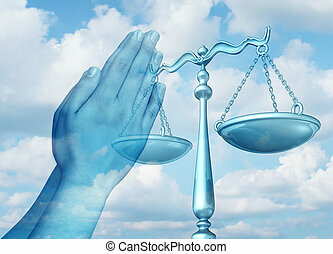 Freedom of religion and religious legal rights protection and law advice concept as hands praying as government legislation to protect the beliefs of faith based institutions or individual worship with 3D illustration elements. 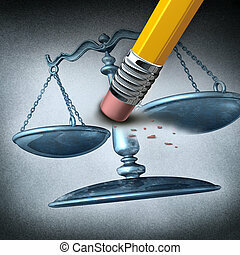 Injustice and discrimination as a legal system concept for breaking the law and performing unfair illegal acts as a pencil eraser erasing a justice scale as a metaphor for inequality and the stress of oppression. 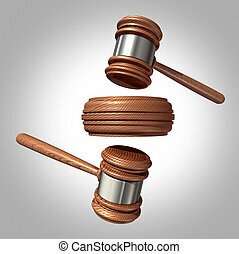 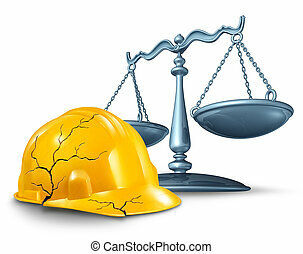 Counter sue and countersuit law concept with two judge mallet or gavel symbols in opposite direction hitting a sound block,as a metaphor for fighting back a legal claim by suing as a defence against the prosecution. 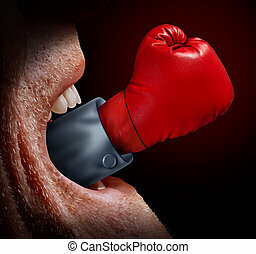 Business negotiator and fighting words as a concept of freedom of expression and the fight for legal justice system as with a screaming mouth and a red boxing glove emerging out as a metaphor for the voice of justice.